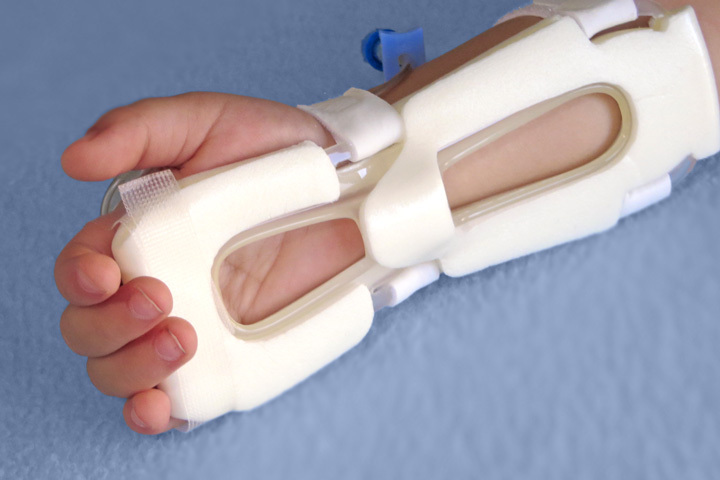 Up to 90% of hospitalized patients will receive IV therapy. Between 35–50% of peripheral IV catheters fail due to infiltration, accidental dislodgment, blockage, phlebitis, or other causes. We have tried an I.V. House UltraDressing on an irritable geriatric inpatient, and the result is fantastic. I.V. House's product design is informed by a deep understanding of anatomy and function of the hand, wrist, and forearm. I cannot explain how this invention reduced a mother’s stress. I applaud your dedication to infant safety, comfort, and the love you put into your work!! 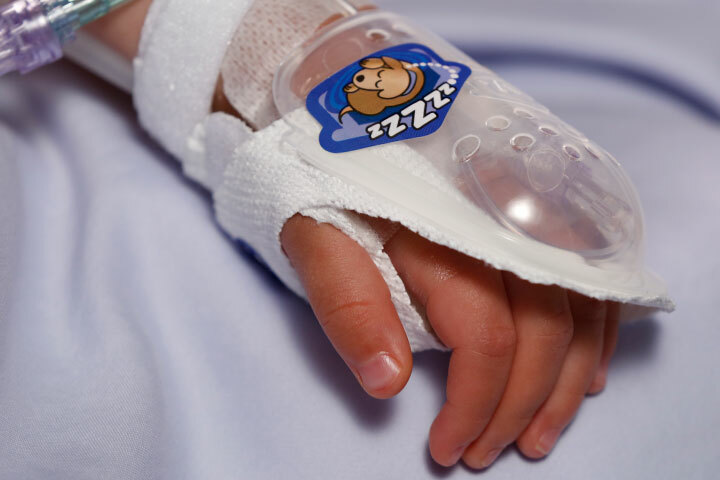 We love the product and I fully endorse this product; our nurses love the [TLC Splints]. We consider I.V. House for our entire population of patients. 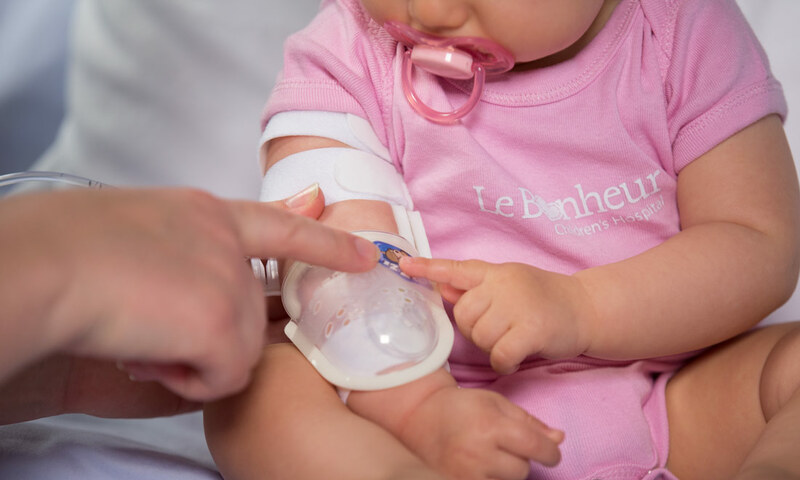 The parents that are familiar with the IV House often ask for it before we even have a chance to place it on the child's IV. I used the product on an older, autistic child and it worked great! 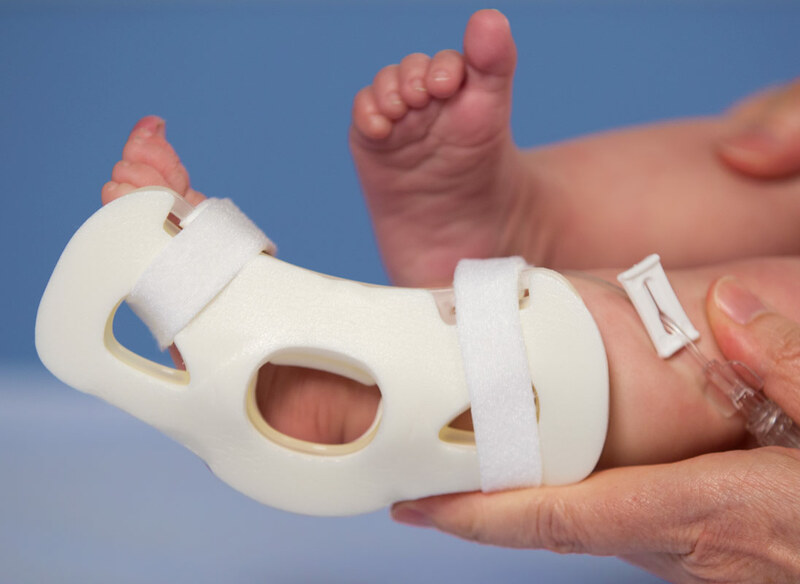 A tremendous amount of ergonomic and usability research has supported the design of I.V. House’s products. There was no pain at any time, all tubes were accessible, non-moving, non-kinking and generally static and well protected. I.V. 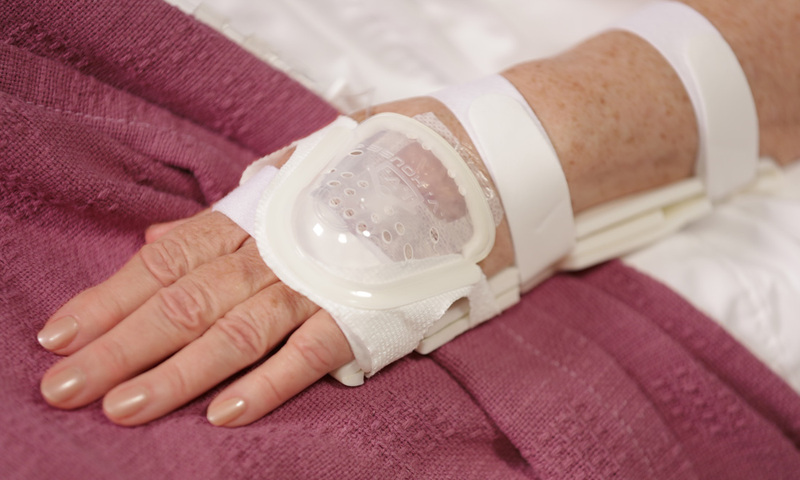 House’s ergonomically designed IV related joint stabilization and IV insertion site protection products allow nurses to quickly and thoroughly inspect the IV catheter to check for signs of complication such as changes in color, swelling, and temperature. Up to 90% of hospitalized patients receive IV therapy, with overall failure rates between 35-50%. By stabilizing the affected joint and protecting the IV insertion site, I.V. House products reduce the need for painful and time-consuming IV restarts caused by accidental dislodgment, infiltration and extravasation. Nurses are the first line of defense against hospital acquired conditions that can lead to serious patient harm. All I.V. House® products allow nurses to visually inspect and touch the IV insertion site and surrounding tissues quickly and effectively so they can identify the signs of complications, for instance changes in color, size or temperature. And recent trials are showing promising outcomes. 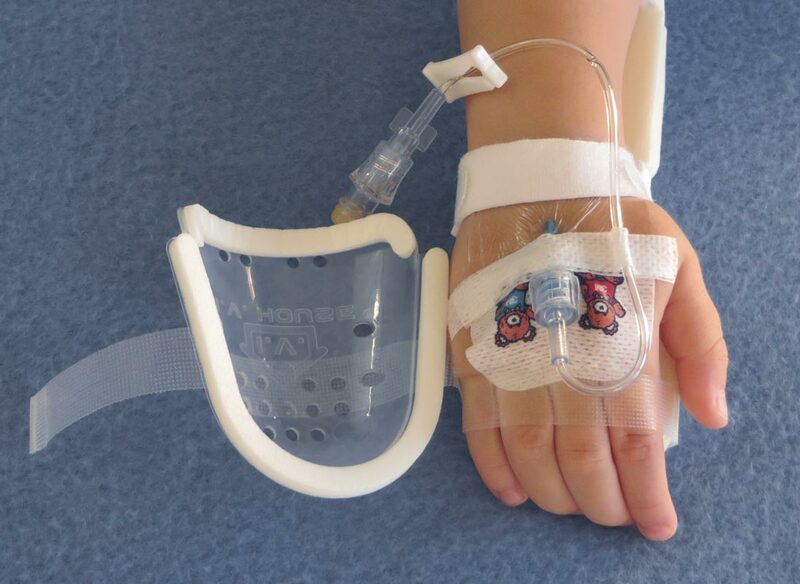 Results of a recent trial at St. Louis Children’s Hospital showed ZERO IV infiltrates in the patients wearing the TLC Splint compared to 12 IV infiltrates in the patients wearing traditional armboards.